Can Rupert Murdoch steer Fox News? 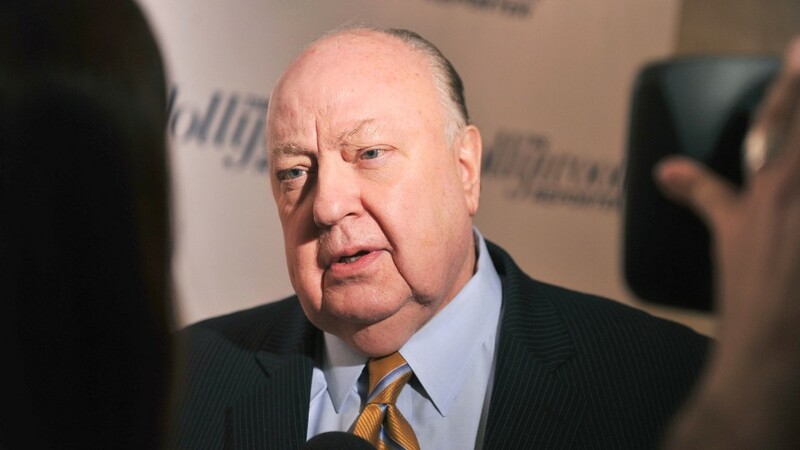 Roger Ailes is out at Fox News, and Rupert Murdoch is acting CEO. But will he run it day-to-day: Lead the news meetings, handle the on-air talent, and dictate coverage at the crucial time in a high-stakes political season? Top talent at Fox believes that actual day-to-day operations will be run by Bill Shine, the head of primetime and opinion programming, and Jay Wallace, who oversees daytime and news programming, while Murdoch makes some important calls from the top job. Shine and Wallace were already running things day-to-day as negotiations picked up around Ailes' departure in the wake of sexual harassment allegations against him, sources said. Both men are in the running to replace Ailes, and have guided the network in the past when Ailes was absent. Late Thursday afternoon, Murdoch held a call with Fox News management, senior producers and talent to address the news. Sources on the call said that Murdoch expressed sadness for Ailes' departure but encouraged the staff to stay focused on the work in front of them. Despite the accusations against Ailes, sources described feeling sadness at the loss of the man who had shaped so many of their careers. "I can only speak for my relationship with Roger. I don't know about all the allegations. I only know -- and would like to focus on -- the Roger I know," Baier continued. "A man who was kind to me and my family and was a television genius". For others, especially some female employees, there was anger at the fact that Ailes will continue to serve as an adviser to Murdoch and be paid by 21st Century Fox. One source said women were relieved that Ailes had been removed. Most of Fox News' top talent is in Cleveland for the Republican National Convention, struggling to charge ahead while their network is embroiled in chaos. Numerous hosts, correspondents and producers said before Ailes' exit was officially announced that they hadn't heard from him in several days -- unusual for him, especially with such a big political story going on. "It's a rudderless ship right now," one longtime staffer said. One of the major questions now will be whether Murdoch can keep the talent in line. There are conflicting reports about whether a talent "walkout" is possible. Fox's biggest stars, like Bill O'Reilly and Sean Hannity, have something called a "key man clause" in their contracts, allowing them to leave the network if a key executive, in this case Ailes, leaves. Another one of the hosts left the door open. The heads of 21st Century Fox -- chief executive James Murdoch and co-chairmen Lachlan Murdoch (his brother) and Rupert Murdoch (his father) -- are scrambling to determine a permanent successor for Ailes, a towering figure whom many television news executives have described as irreplaceable. In addition to Shine and Wallace, the Murdochs are said to be considering Fox News insiders Michael Clemente, who oversees special projects and is liked by the Murdochs, and John Moody, the Fox News executive editor and an executive vice president. Outside the network, the Murdochs are considering options both foreign and domestic. Several industry insiders believe they'll bring in an executive from Sky, their British broadcasting network. Others say they may try to tap David Rhodes, the president of CBS News, or some other American television executive.